The MH 3C offers high cleaning efficiency and low running costs via optimal cleaning and heating performance. 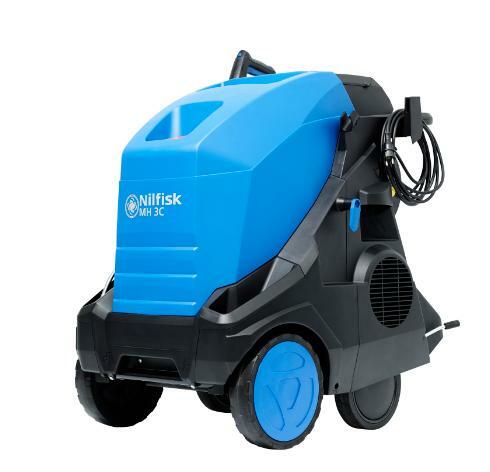 It is the ideal hot water unit for general light everyday cleaning in applications such as automotive, craftsmen and light farming. The versatile MH 3C combines low running costs, high performance, ease of use, best in class mobility and great cleaning efficiency. The innovative design makes it easy to move over all types of surfaces. The Ergo accessory system contributes to even more comfortable use of the machine and assures durability and reliability.